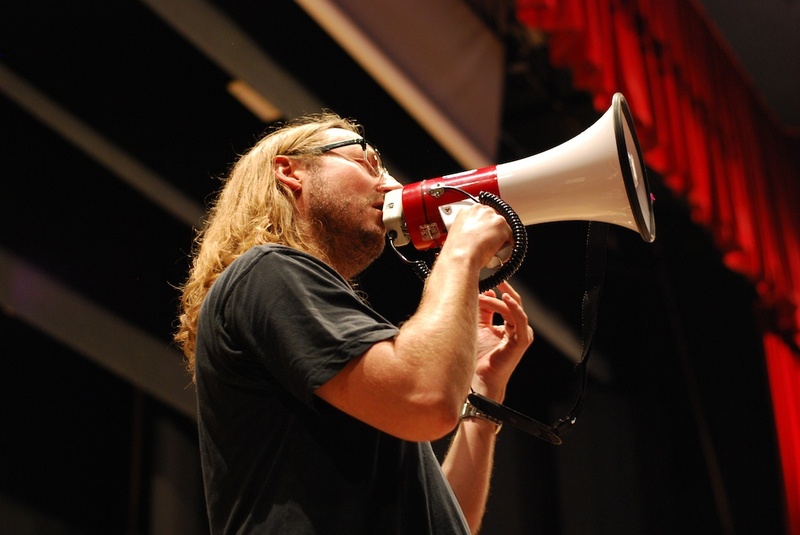 NBE usually consists of 11 musicians; 4 trumpets, 4 trombones, horn, tuba and percussion. 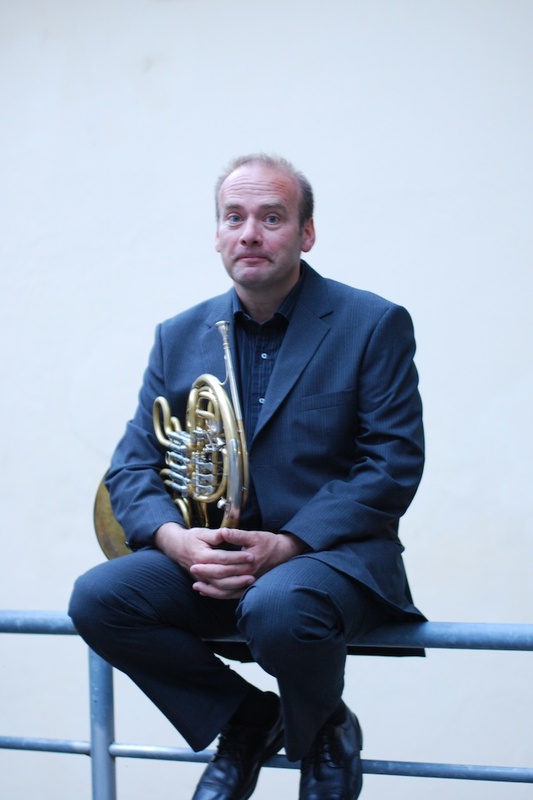 Hans Petter is solo-trumpet in Trondheim Symphony Orchestra and the artistic leader of NBE, of which he was a co-founder in 1996. 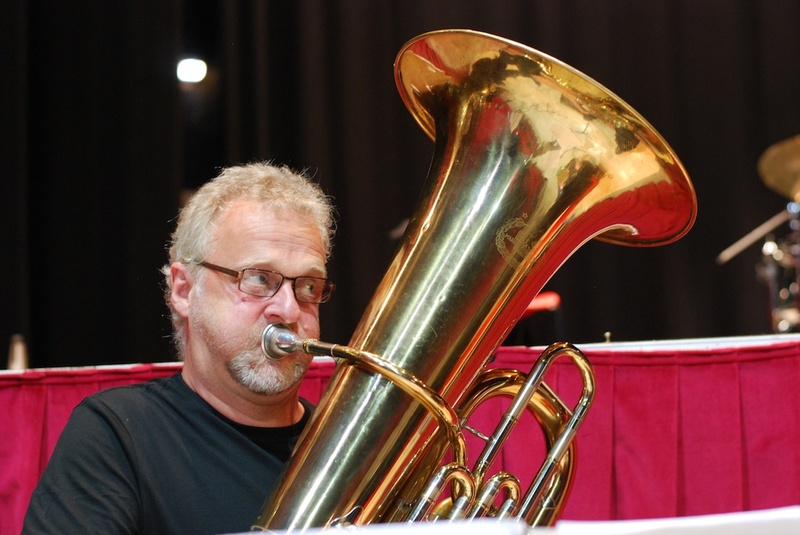 He is also a frequent guest in many orchestras throughout Europe, such as Mahler Chamber Orchestra, Gothenburg Symphony, and Helsinki Philharmonic Orchestra. He has written hundreds of arrangement exclusively for NBE. Ideas for his music often comes when wandering in the mountains with his fishing rod in his hands. 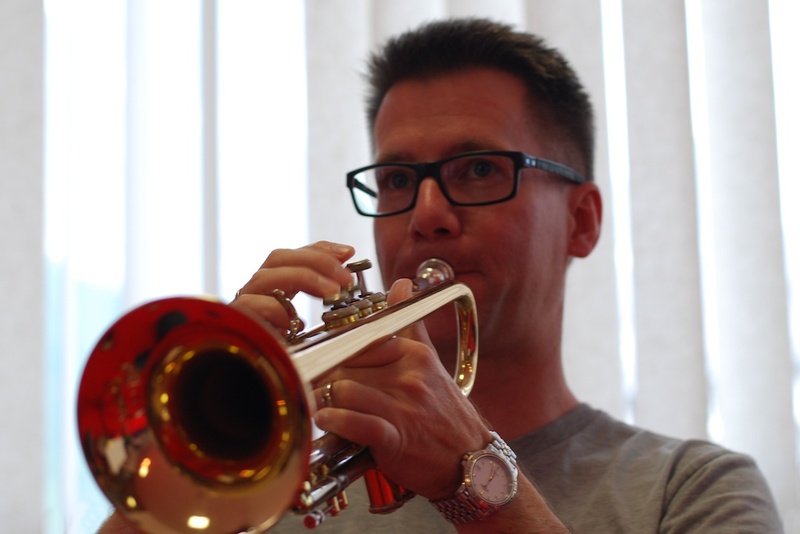 Jon has been playing with NBE nearly since the start, and enjoys playing with many of the orchestras in Scandinavia as a guest-player. 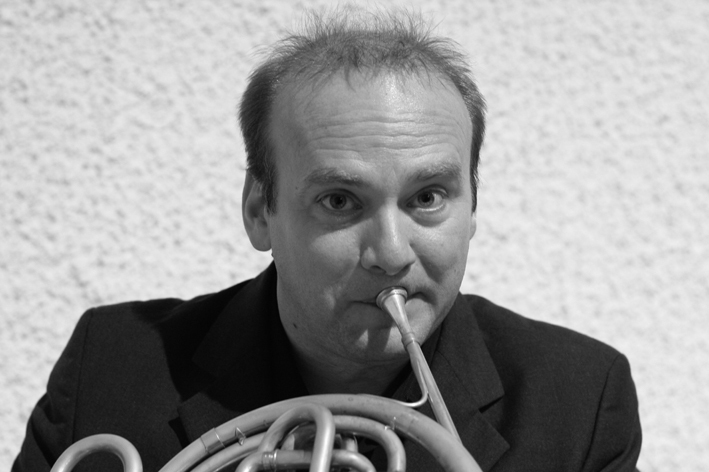 He plays in many chamber ensembles; modern music with Bit 20, and old music with Oslo Baroque Orchestra. 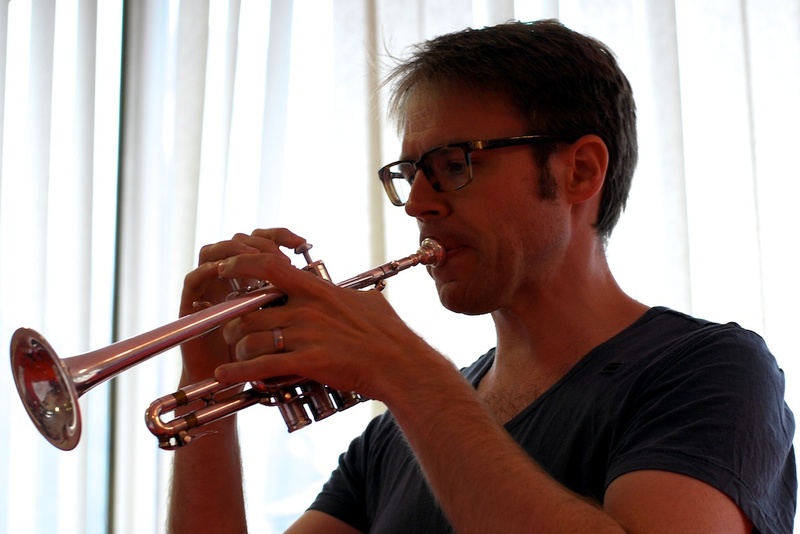 Erik Eilertsen worked with the Royal Norwegian Navy Band, and has recently been appointed lead trumpet of the Danish Radio Big Band. 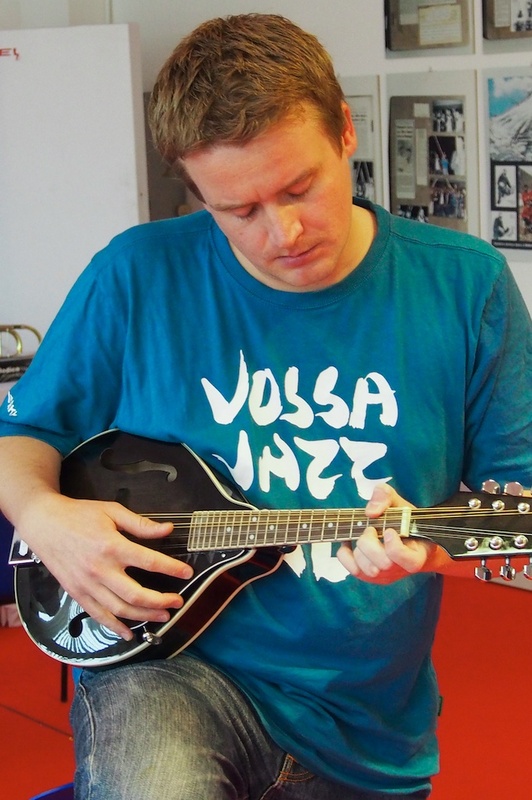 He is also plays with Hovedøen Social Club, and Jazzin Babies. 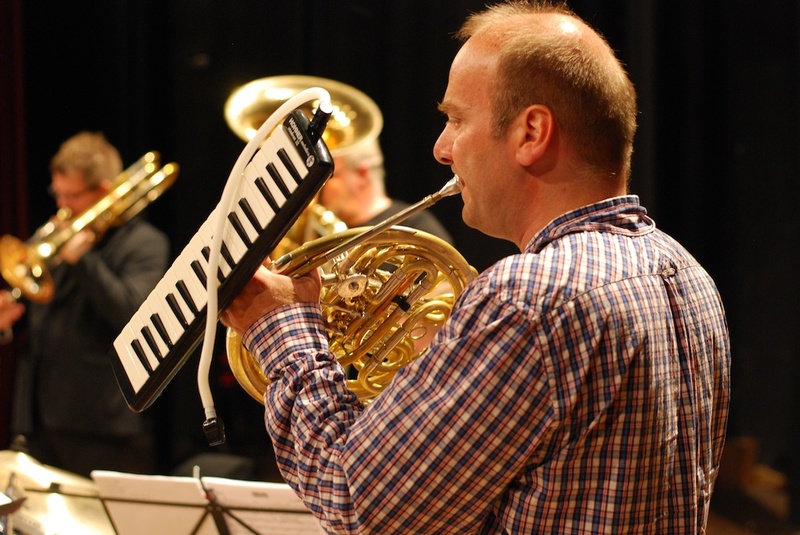 He is a truly versatile musician, enjoys quiet mornings and late nights, and is also a regular contributor to NBE’s arrangements. 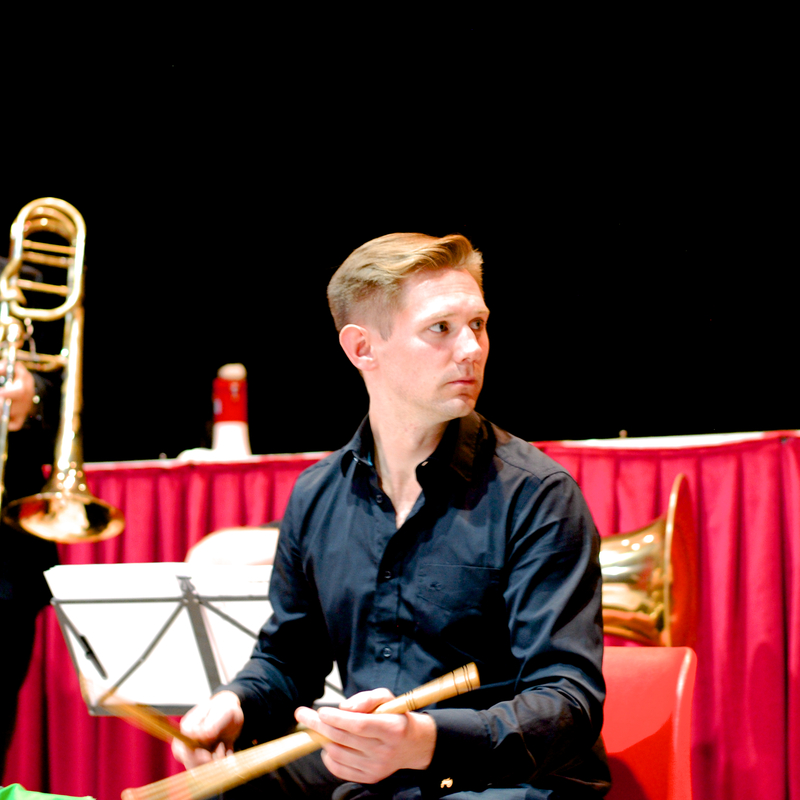 Apart from enjoying himself playing the highest piccolo parts in NBE, Brynjar plays co-principal trumpet in the Oslo Philharmonic Orchestra. He worked in Norrköping and Malmö before returning to Norway. 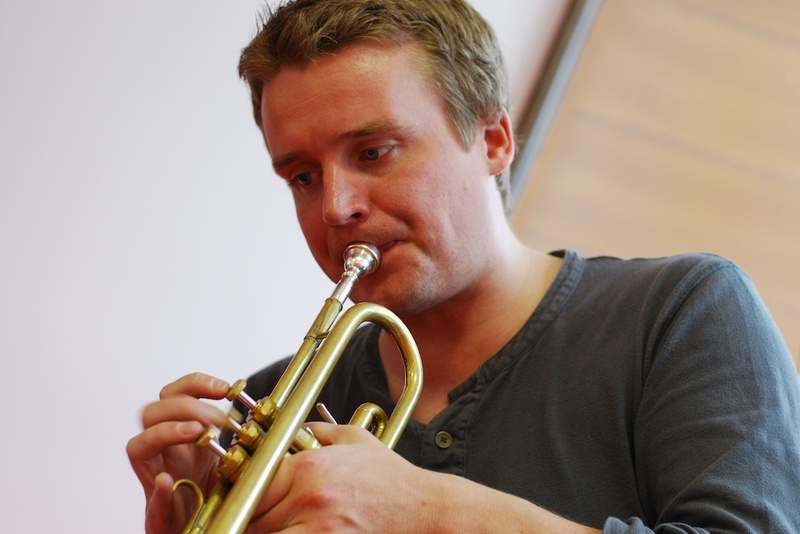 He also enjoys playing in other chamber ensembles, such as the Norwegian Chamber Orchestra. When he finds time, he loves walking and climbing the highest mountains. Rune plays horn in the RNOB in Oslo, because Norway is too cold for growing grapes and making wine, and has been playing in every concert with NBE, except for one, since the start in 1993. He enjoys playing a variety of musical genres, both early and new music; Mozart with the Norwegian Chamber Orchestra and Henze with Ensemble Modern in Frankfurt. Rune likes both red, white and sparkling music! 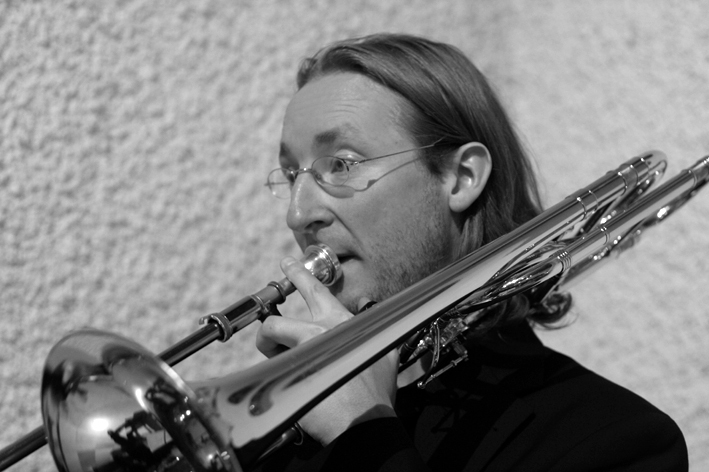 Geir moved, voluntarily, from Norway to Sweden as a young man, to start his musical career as principal trombone in Gävle Symphony Orchestra. He now works with The Royal Stockholm Philharmonic Orchestra, but he loves coming back to Norway to play from time to time. 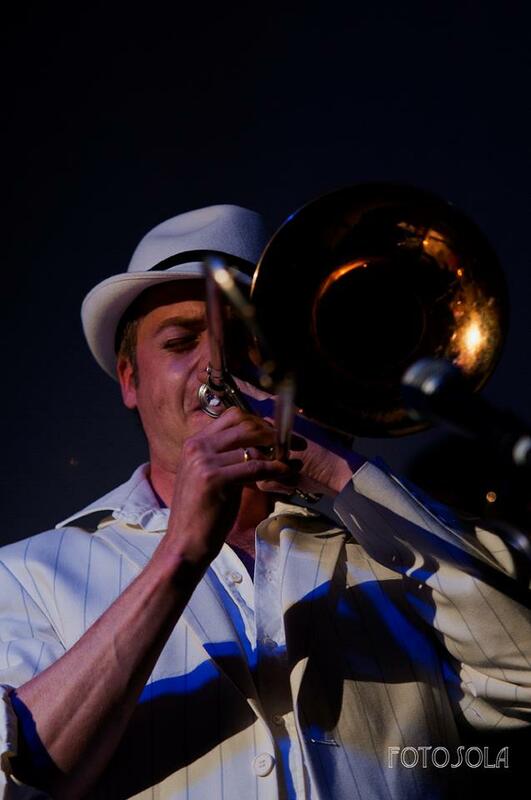 He sings in the shower, and plays pool at night, but even more he loves to play burlesque jazz with Swing Sling Brass. 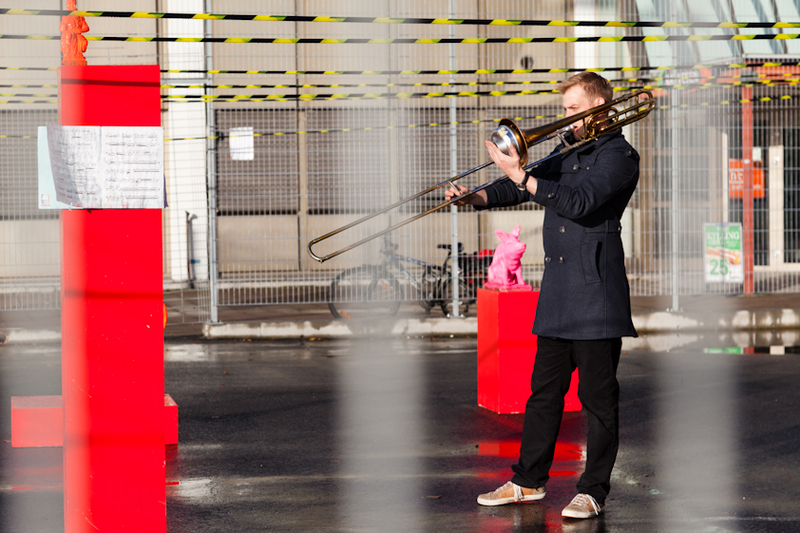 Ole Jørgen is a trombone player who loves testing out what is possible to do. 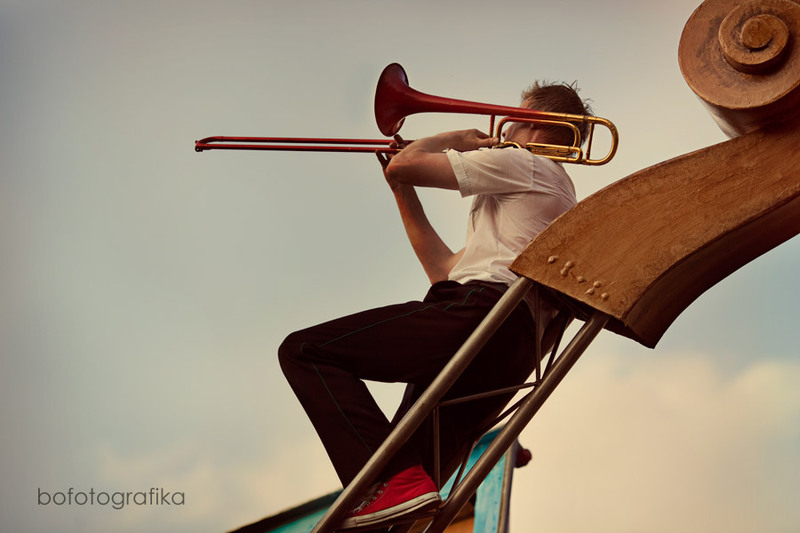 Both on the trombone, but also when he is not playing the instrument. Such as cycling on a line, hanging up side down and other yoga exercises. 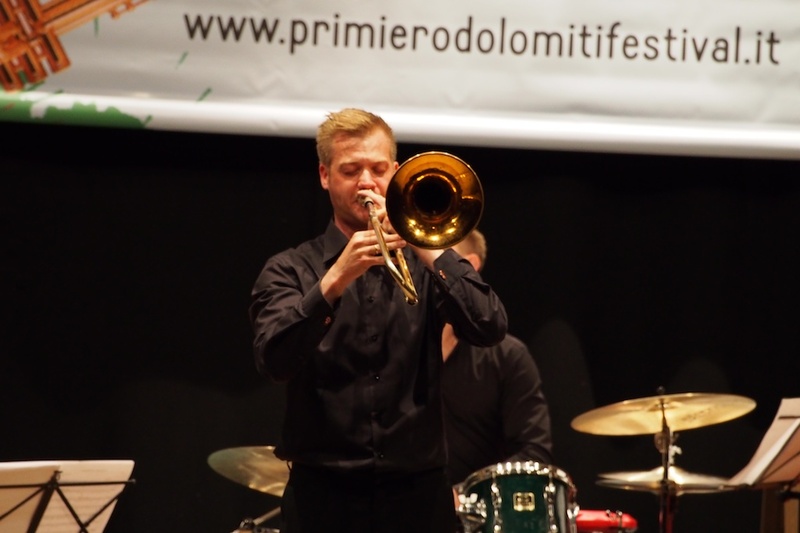 He plays in many genres, but playing modern music is a special interest, both as a soloist and in ensembles. 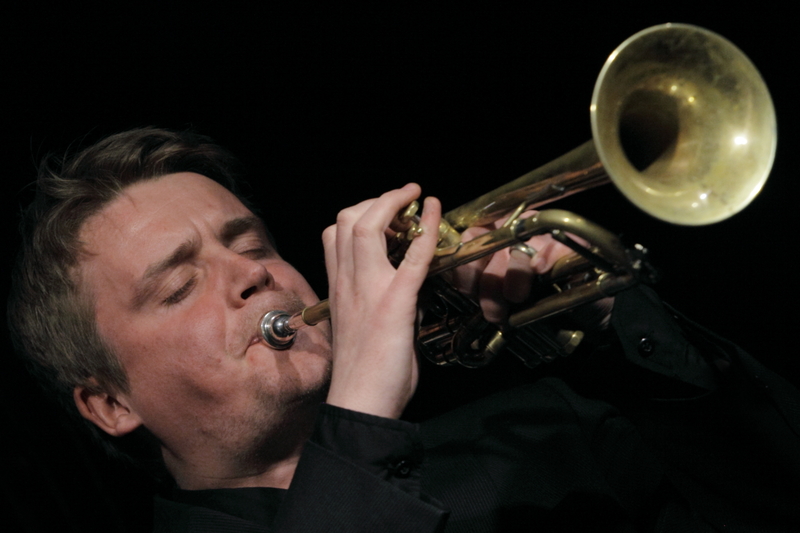 He has worked with Trondheim Jazz Orchestra, Alpaca Ensemble and on several productions at Trøndelag Teater. He has also performed as ‘musician in character’ in both stage- and street-theatre productions with Cirka Teater and Rhode-Aass produksjoner. 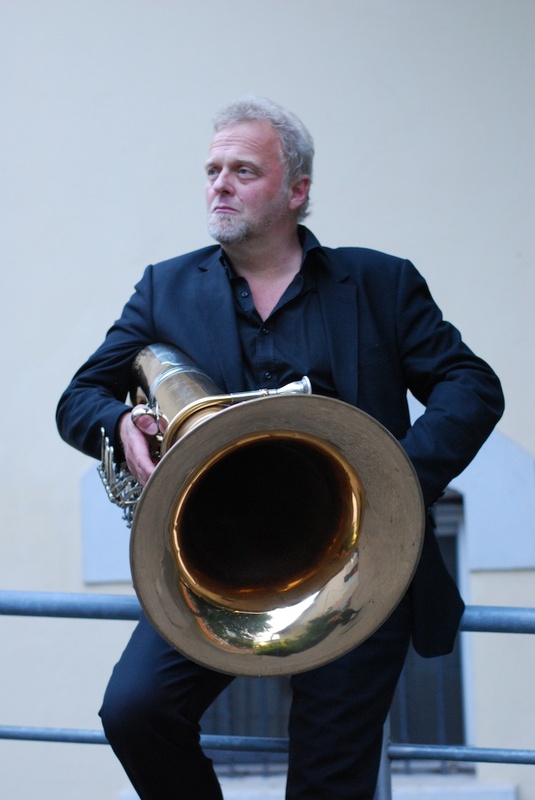 Endre grew up in Radøy near Bergen, and played in brass bands all of his childhood and youth. He got his trombone education at Manger Folk High School with Grethe Tonheim and Norwegian Academy of Music with Aline Nistad. 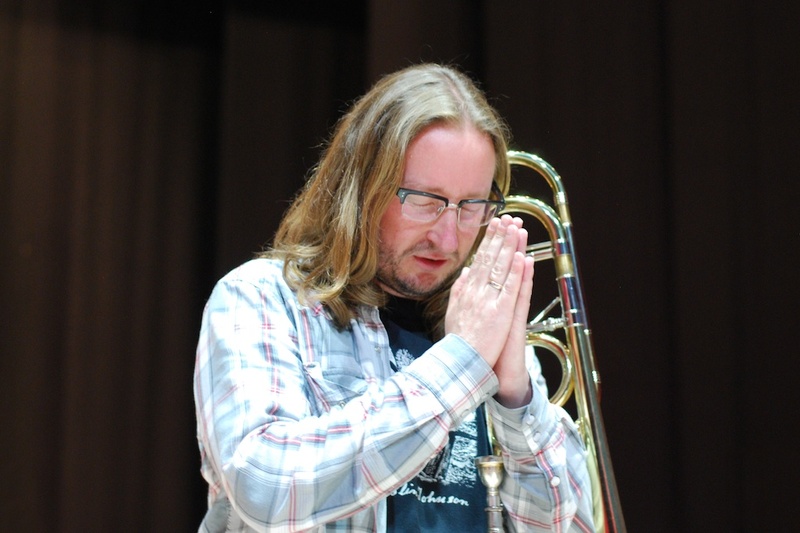 Endre held a position in Kristiansand Symphony Orchestra for two years, before starting his current job in Gothenburg Symphony Orchestra in 2017. Apart from music, Endre’s passions include hiking in the Nordic mountains in summer, and the enjoyment of good food and drink. Eirik was a ”Wunderkind”, winning his first job at the age of 15. He still doesn’t look more than 17. Like many other Norwegians, he started working in Sweden before returning for his current position with Oslo Philharmonic Orchestra. 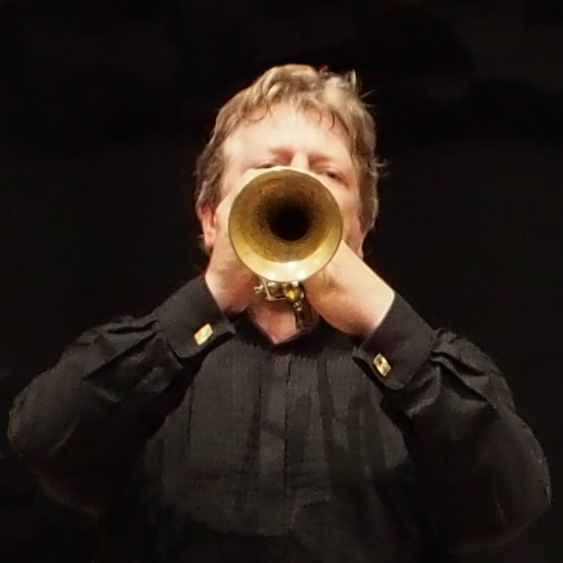 Eirik plays in many chamber ensembles, such as the Norwegian Chamber Orchestra and Norwegian Brass Expo. 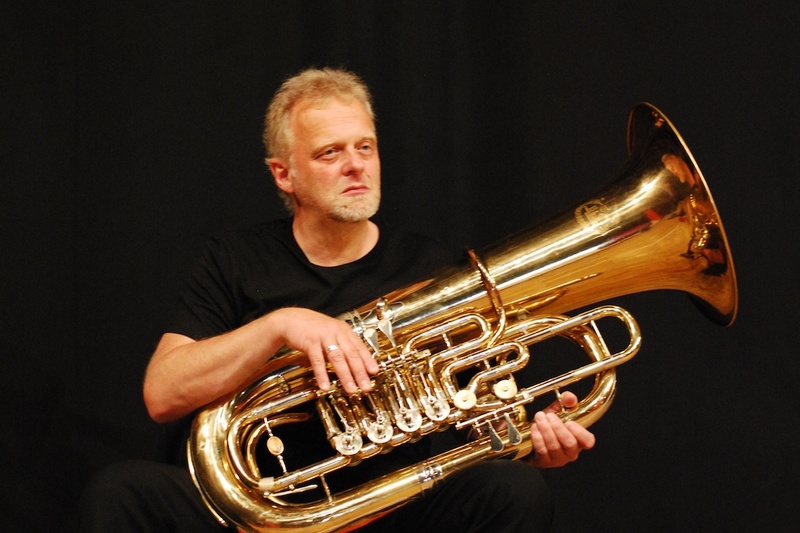 He has been playing many solo recitals throughout Europe. Morten started early, deep down the dark pit of the National Opera in Oslo. After moving to Gothenburg, playing Mahler with the big orchestra quickly developed into a big passion. 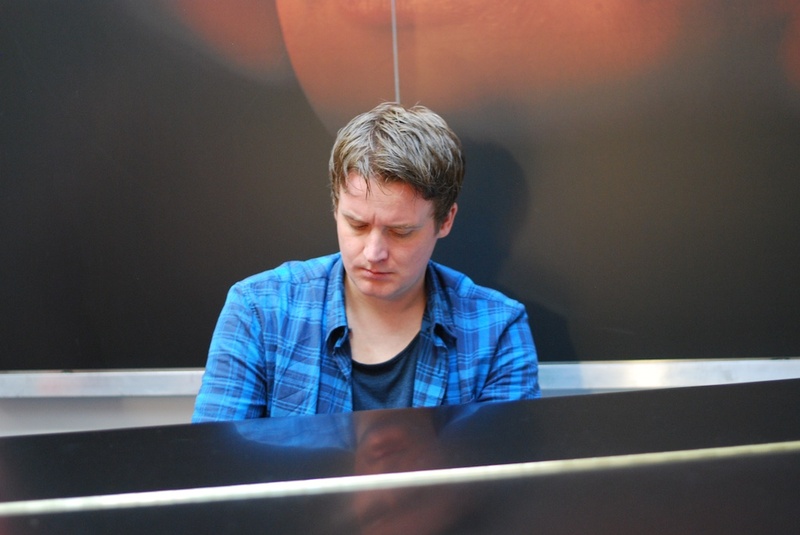 The other two major things in Morten’s professional life are playing chamber music, and working with young students. He has been a member of NBE since the start in 1996. One of the youngest members of NBE, Heming loves being in centre of the action. 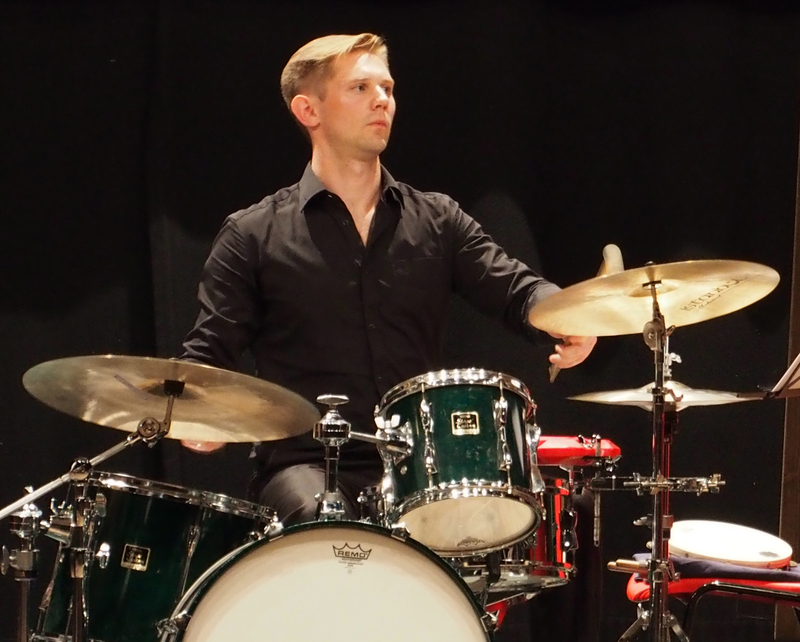 He often is the rock´n roller behind the drums, both with NBE and elsewhere. 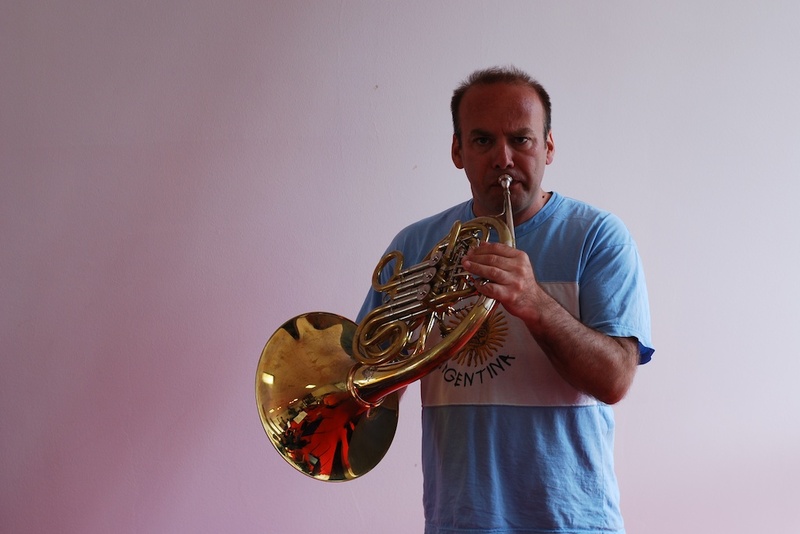 He is an active freelancer in many different musical settings within pop, rock, jazz and contemporary music. He can be heard on a daily basis on different radio stations. 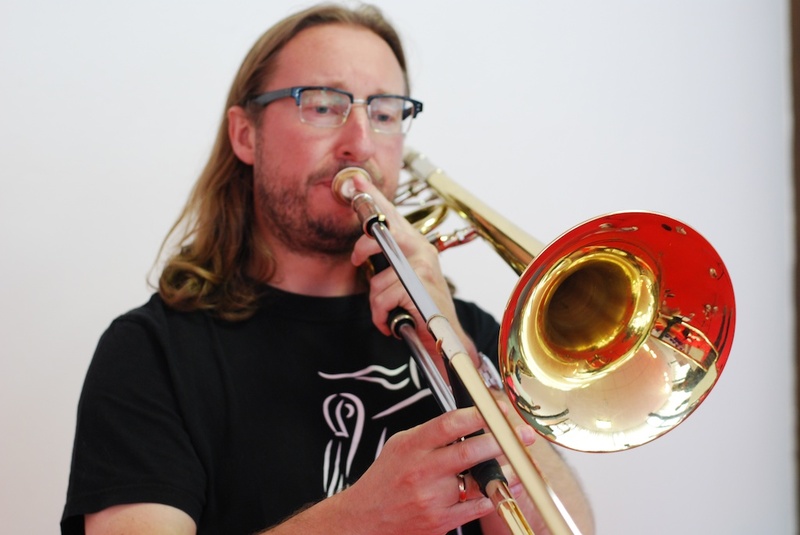 He equally much loves playing in big orchestras and classical chamber ensembles, as well as exploring new ground as a soloist in music written for him. Click here for a list of other regular musicians on NBE projects.